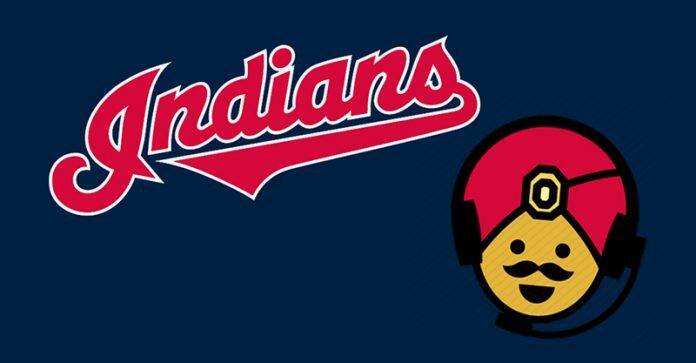 Cleveland Indians Replace ‘Chief Wahoo’ with ‘Call Center Raj’ Team apologizes for its inaccurate depiction of Indians with a Native American icon. “Major League Baseball is committed to building a culture of diversity and inclusion throughout the game,” MLB’s commissioner, Rob Manfred, said in a statement. Indians owner Larry Dolan said it was time his organization modernized its team’s branding with a more accurate approach and ensure it attracts future generations of fans. “I told them, ‘No not THOSE kind of Indians. You’re thinking woo woo woo, and i’m saying the bollywood type,'” said an animated, yet frustrated Dolan. Merchandise with the new mascot will go on sale online as early as next summer, and ample tech support will be available.